2008, the left wing and the Corporate Mainstream Media (CMM) fell head over heels in love with a cool, charming, and attractive smooth talker. His social security number (one of several, incidentally) identified him as Barack Hussein Obama. Over the next four years, he would repeatedly lie to, cheat on, and deceive his liberal lovers as they closed their eyes and ears to the truth, refusing to recognize the shameless, deviously calculated, and treacherous propaganda seeping from the White House. GOD HELP AMERICA, IT’S TIME FOR A SEPARATION. 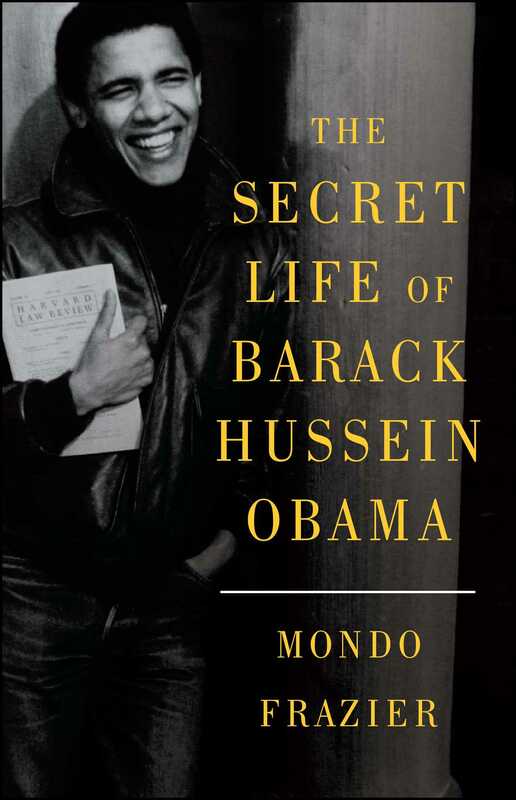 In The Secret Life of Barack Hussein Obama, uncompromising journalist and political commentator Mondo Frazier raises unsettling questions about the man elected to the highest position in this country. Frazier takes what he calls The Obama Narrative™, the crowd-pleasing myths perpetrated by Team Obama and the CMM to market and sell their Messianic savior, and fearlessly rips it to shreds. He explores the many mysteries of Obama’s past, including his ever-shifting religious affiliations and political leanings, the facts of his mother’s background, and Obama’s suspiciously “missing” laundry list of records and licenses—including college, marriage, medical, and many, many more. He lays out the facts regarding Obama’s shady associations with such negligible headliners as the controversial Reverend Jeremiah Wright, ACORN, and former domestic terrorist Bill Ayers—and Obama’s actual relationships with those who stumbled into his creepy inner circle. 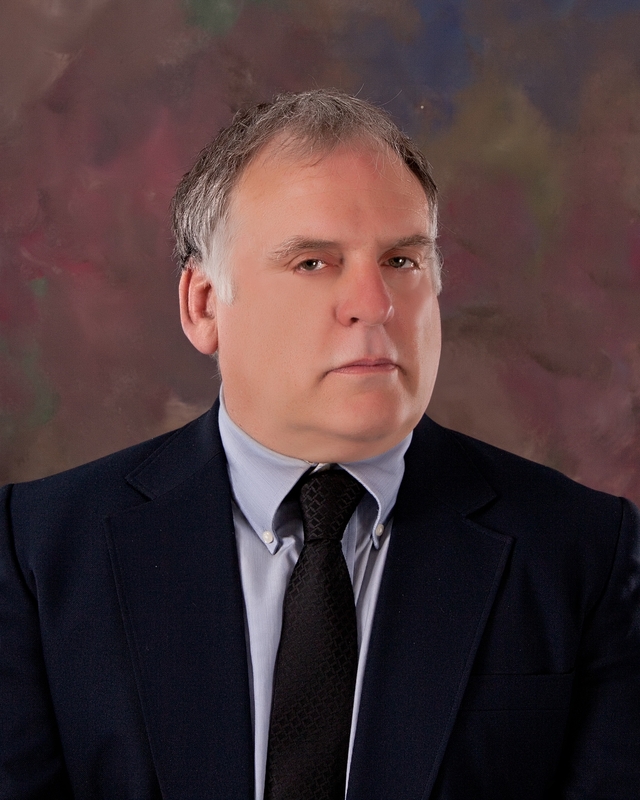 He sheds light on Obama’s personal “Hate List,” and the man’s dark deceptions, broken promises, and the hypocrisies of his current administration. Frazier also reveals four years of Obama’s outrageous, egregious, sometimes hilarious, and always very telling public gaffes that the CMM conveniently and deliberately chose to ignore. SO, WHO IS BARACK HUSSEIN OBAMA? Anyone with guts who tries to answer that question truthfully risks being routinely disparaged and condemned by the CMM as a Nazi, a racist, or a crazy conspiracy theorist. Mondo Frazier courageously turns a blind eye to those foolish generalizations to provide scrupulously researched, eye-opening answers in The Secret Life of Barack Hussein Obama. Frankly, they will astonish readers. And they serve as warnings of Obama’s insidious and sinister ambitions, ones that should be faced now so as to move America away from the “Barackalypse” and toward a future that is safer, genuinely righteous, and one-hundred-percent Obama-free. Trillion-dollar-plus deficits every year; Social Security out of money years before the “experts” predicted; millions of houses lost in an automated robo-foreclosure system; billions for cronies who traffic in make-believe jobs “saved or created;” real jobs that disappeared, some never to return; food and energy prices on the rise; the IRS empowered to ensure that every American has approved health insurance; crackdowns on Internet freedoms; a war against contrary thought; billions of dollars to help Brazilian and Chinese energy companies while the extraction and production of American-based energy is stifled—and the list goes on. Every speech delivered by Barack Obama is still his “greatest speech ever!” in the reports of a drooling Corporate Mainstream Media (CMM). An ever-skeptical public hasn’t been convinced and are tuning out the constant drone of the CMM noise machine. Life is lived not in the pages or sets of the CMM, but out in the real-world America that has resulted from the policies and rhetoric of Barack Obama and his administration. The Barackalypse is already upon us.